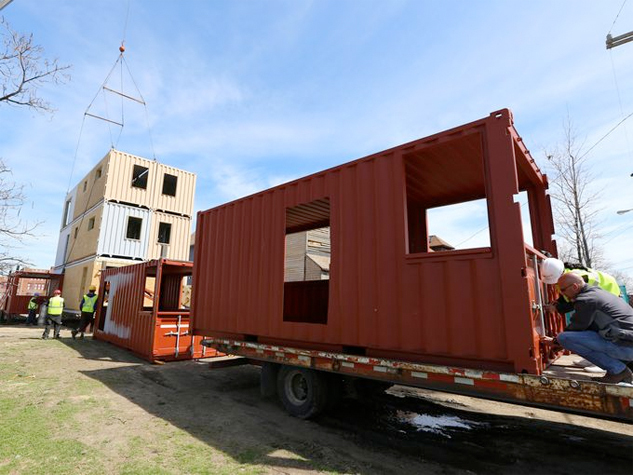 First proposed in 2008, an innovative project to use empty shipping containers to build new housing in Detroit is finally getting underway. Construction began this week on a three-story model unit on Trumbull in the Corktown neighborhood. 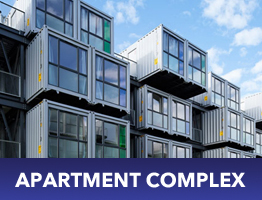 Built by a firm called Three Squared, the project is designed as the first of several larger shipping-container projects to come in the district, now that the effects of the Great Recession and other challenges have finally been overcome. Read the entire article on the Detroit Free Press site.